Hello. This is the second time I have write blog. I will speak about my school, called “All Saints Anglican School”. I have tuition in nine subject. Also, I don’t tuition that the school has “Japanese” and “Chinese”. There are many subject outside of this. Out of the subject, “Soce” is the best. soce is equivalent and history to geography in Japan, and we learn about Aborigine. That’s very interesting, I can learn a lot from this soce. But, I have many tests. This tests is very hard. Then I had a soce speaking test last week. I spoke about compulsory contents for this tests. I spoke about “Longreach”. 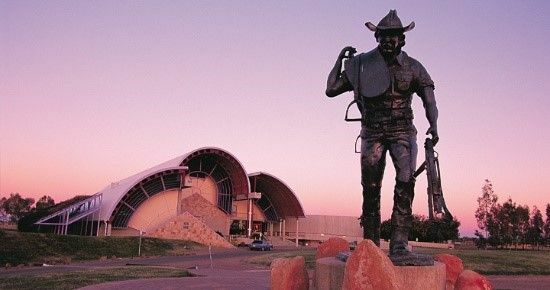 Longreach is a hick town in Australia. I had a good experience. The school had a Sport day. Sport day is every Friday, and we go to diverse place. Then, I went to the zoo the week before last. 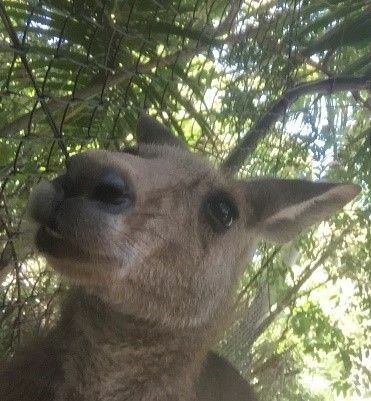 There are many kangaroo and koala, and we can to feed animals. I saw a kangaroo for the first time. Kangaroo was very cute. Then I listened to Aboriginal. I learned from this talk. It feels like it’s been while, but it was actually a short while in Australia. 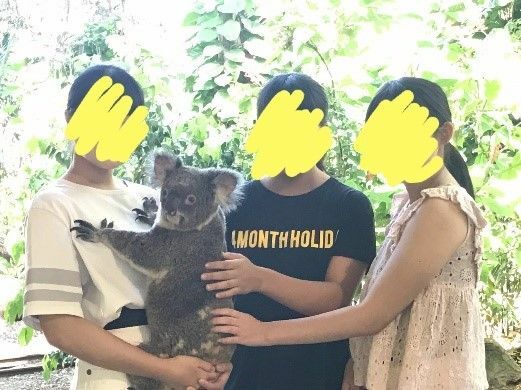 I want to enjoy the rest of stay in Australia.